I'd say last week was another successful wedding week. 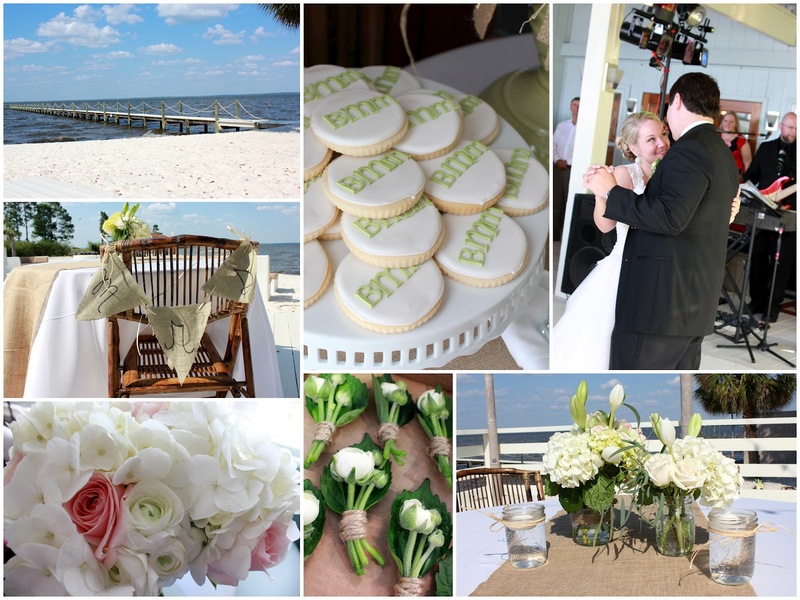 Brynnan and Michael had a beautiful ceremony at St. Rita Catholic Church in Santa Rosa Beach, FL and reception at Cabana Blue on the bay. So many details reminded me of my own wedding day, so of course, I was in love with it all! And I know you will be too. I'll post more details on the flowers later, but for now, here's a little sneak! Congrats, guys! I hope you're enjoying Jamaica!